This is a bit of a different topic for me, but today I’m talking about fashion. More specifically, the beautiful Italian fashion from Tuscany. I’m Italian on my Mother’s side, currently learning the language and studying the good old Romans at University. In fact, I’m graduating at the end of July and starting a Master’s degree, so you could say I’m a bit obsessed with Italy. Rome is amazing of course, but Italy has so much more to offer than just the capital. One particular place in Italy I’d love to visit, (other than Florence, Venice, and Milan), is Tuscany. This blog post is an entry for an awesome blogger competition to win a week’s stay in a gorgeous villa in Tuscany via To-Tuscany. 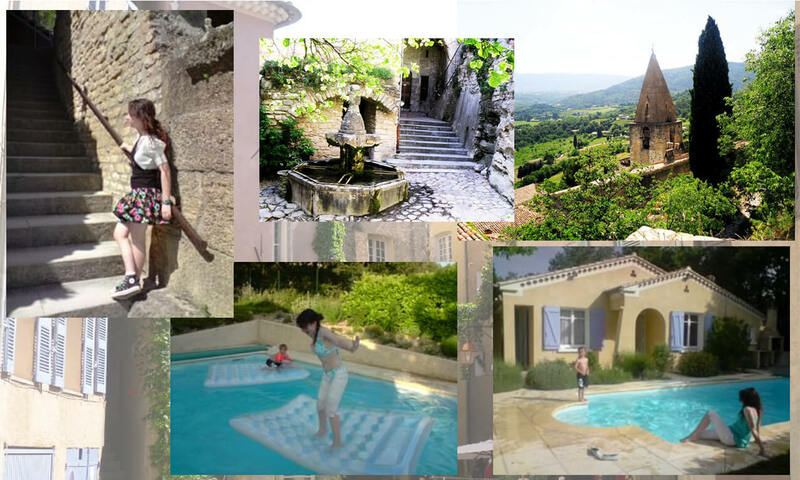 I adore villa holidays, I think they’re so much better than staying in a hotel! I love the freedom, the ability to cook your own food, and of course the privacy. Our family holidays as a child were typically villas in the South of France and Monaco, so this would certainly be a nostalgic, and much-needed graduation trip! Here’s a few totally candid photographs that my Mother took on our last villa holiday, back in 2009! I could have totally been a fashion blogger, right? For me, Tuscan style is all about being classic. You know those old vintage movies, with gorgeous women wearing Italian designer outfits, simple and elegant, with big hats and sunglasses? Exactly that. Bold prints and bright colours paired with neutral colours like white and beige. 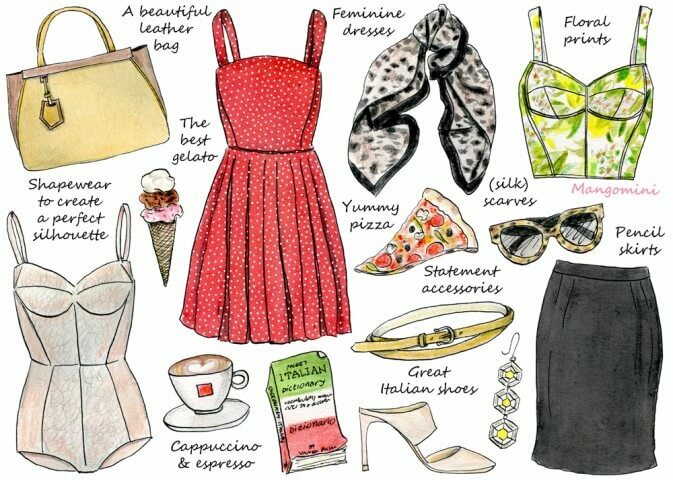 Cindy Mangomini summed it up nicely, with her ‘How To Do Italian Style’ graphic, featured below. I’ve also made a Pinterest moodboard, highlighting my favourite representations of what I consider to be ‘Tuscan style’, so make sure to check that out below. Shopping in Tuscany is definitely one of the highlights of a trip, because they’ve got lots of designer outlets, so you can get the look for much less. I mean, it is the home of Gucci and Cavalli! 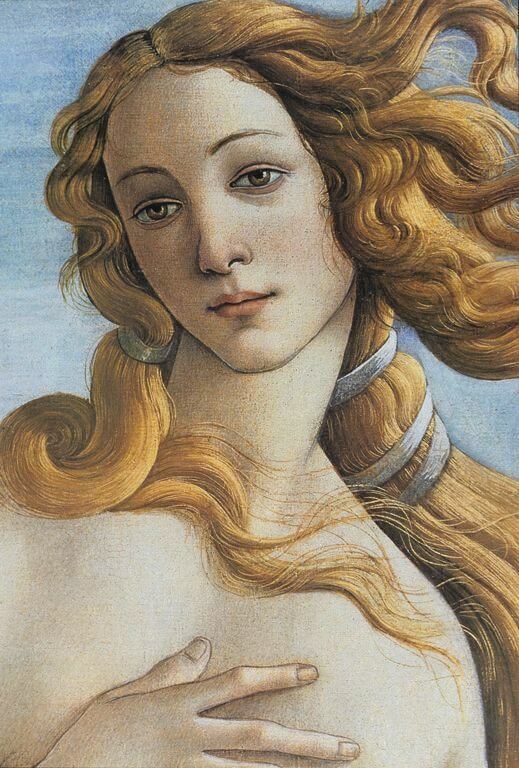 Not to mention the great artists Leonardo da Vinci and Michaelangelo – an aesthetic, Renaissance dream! Have you ever been to Tuscany? Have a browse of To-Tuscany for gorgeous villas, and lots of information about why Tuscany is worth a visit!